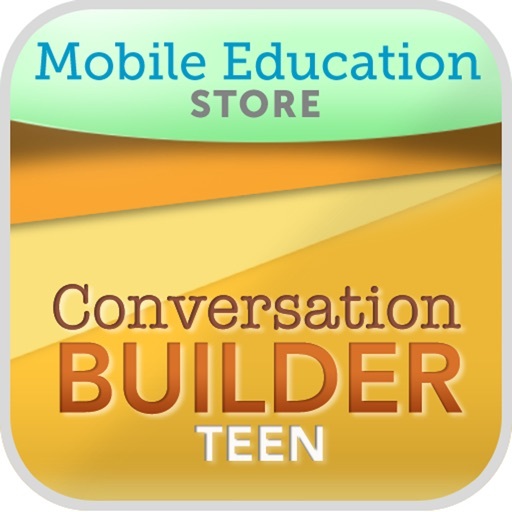 ConversationBuilderTeen is a teen version of the popular and award winning ConversationBuilder virtual conversation simulator. 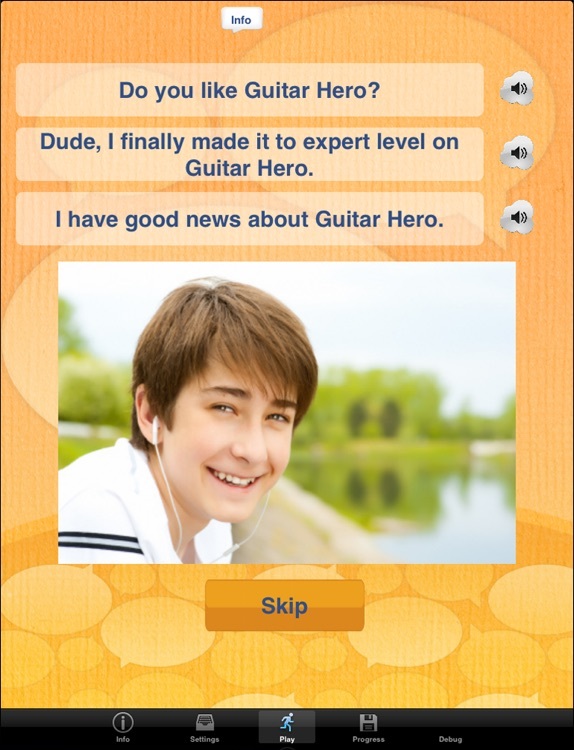 It is designed to help teenaged children learn how to have multi-exchange conversations with their peers in a variety of social settings. The auditory pattern of conversation is presented in a visual format to help students recognize and master the flow of conversation. Students learn when it is appropriate to introduce themselves, ask questions, make observations and change the subject of the conversation. They will also learn how to recognize sarcasm and how to respond when someone is bullying them or someone around them. 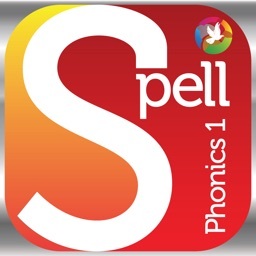 The student will be asked to initiate conversation, respond to conversations initiated by others or participate in group conversations. 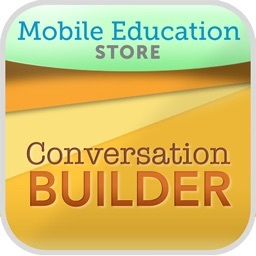 Students will be guided through conversations and allowed to record and save their conversations for later playback and study. Conversations are grouped into eight themes. 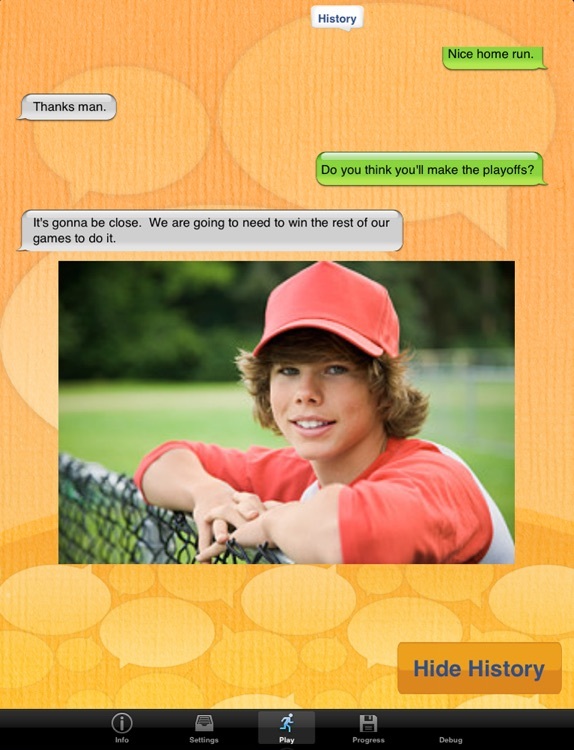 The themes are school, relationship, sports, entertainment, bullying, sarcasm, clothes, and summer. 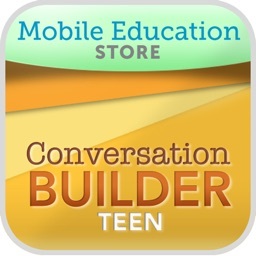 Being able to converse with peers is the cornerstone of developing relationships, and ConversationBuilderTeen™ promotes development of this skill in a fun and engaging way. 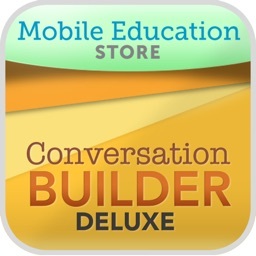 ConversationBuilderTeen is part of "The Builder Series" of award winning education apps. 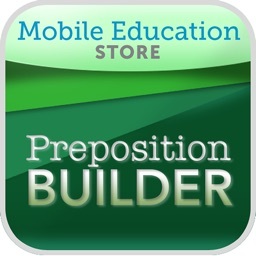 Mobile Education Store has won over 40 app awards and has been named educational developer of the year in 2011 and 2012. 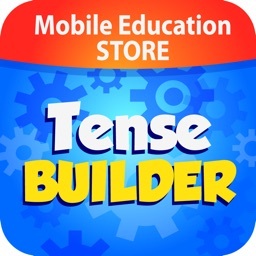 Mobile Education Tools is a member of Moms with Apps, a collaborative group of family-friendly developers seeking to promote quality apps for kids and families.